Who’s Next? Stangs Dismantle Snohomish to Move onto the State Semi-finals!!! 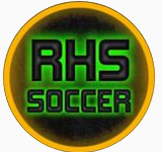 In one of the most impressive performances this season, the Redmond Mustangs defeated the Snohomish Panthers 4-0. 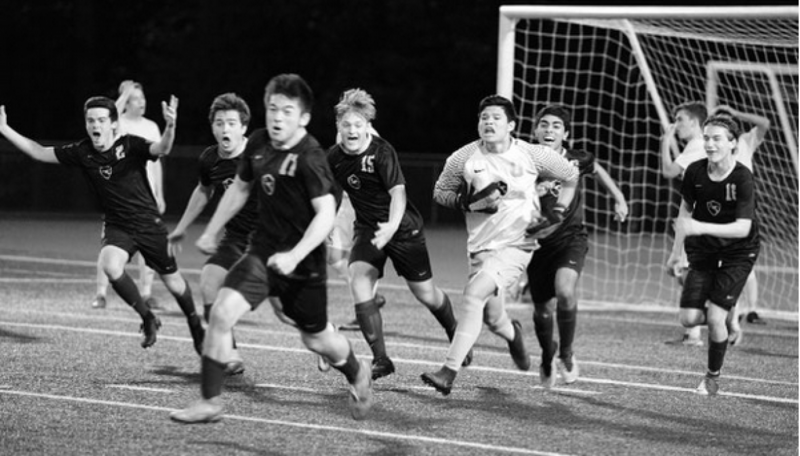 Goals from Kojo Dadzie, Jacen Stein, Victor Araujo, and Reece Wyrick– combining with particularly stellar play from Ethan Cain, David Diaz, and Nathan Tibbs– allowed the Stangs to own this game from start to finish. Next up? The reigning state champs, Roosevelt High School. Our beloved Stangs will travel to Sparks Stadium (in Puyallup) to compete in a state semi-final match on Friday, May 25th at 2:00pm. With two in form title-challengers, this game is sure to produce fireworks. So we once again invite you to join us in celebrating our boys’ amazing performance on Friday! Let’s cheer on our Stangs in epic fashion!!! See you all there! Previous postStangs Keep Rollin! Next Stop: the State Quarterfinals! Next postThe Stangs Win Third Place in the State Championship!! !